Perhaps the last thing you want to do while on vacation is buying groceries or souvenirs. After all, it should be a time of relaxation, a break from your everyday. That is one way to look at it. For me, the market experience is one that shouldn’t be missed while traveling because it has so much to offer. Some of my favorite travel memories are from shopping at markets. Why do I love it so much and why is it worthwhile for you to have a market experience during your travels? Why don’t you give it a try? Apart from many architectural spots and museums, Saigon is also famous for various amazing markets worth experiencing when traveling to this metropolis. 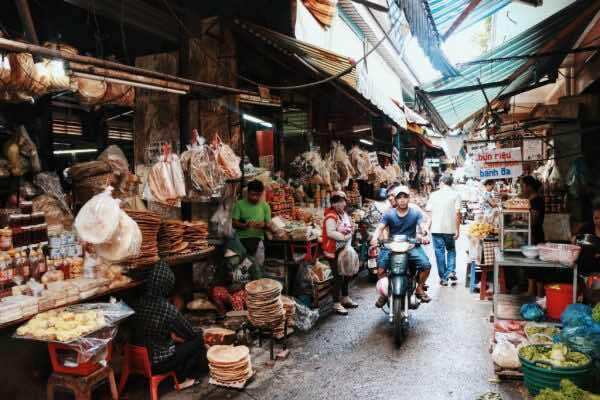 Whether you would like to seek sumptuous sweets, silky fabrics, or only to enjoy the local foods, the markets of Ho Chi Minh City are the mecca just waiting to be explored. 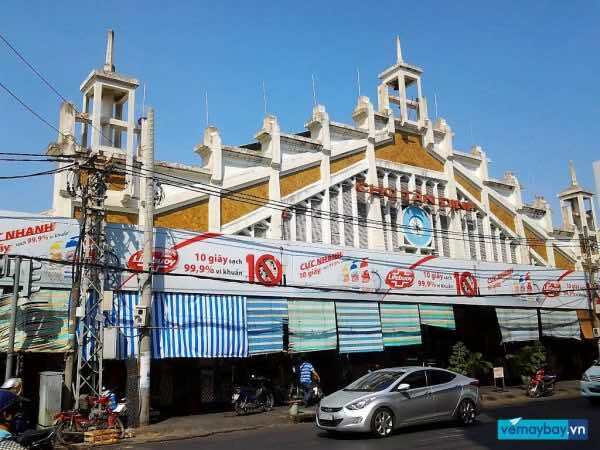 Ben Thanh market has been operating since 1914 up to the present and it is known as one of the oldest markets in Saigon. 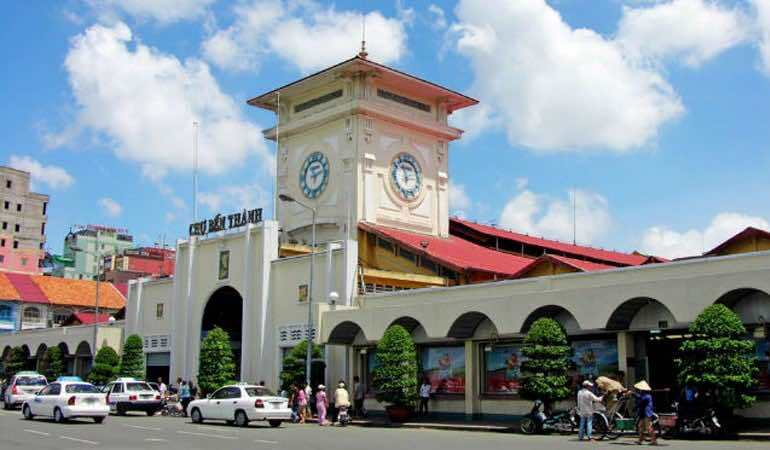 Interestingly, not only does this 100-year-old market trade daily stuffs, but it also witnessed all the historical happenings of HCMC, or in other words, it is a great place for tourists to experience the duel- existence between ancient and modern Saigon. Added to this, you can find a great deal of items ranging from clothing, fabric, jewelry, and special Vietnamese dishes. And I have to notice that bargaining is a must here because the sellers always want to have the price as high as possible and expect prices to be reduced by around 50%. Added to this, visitors should be wary of your pockets. 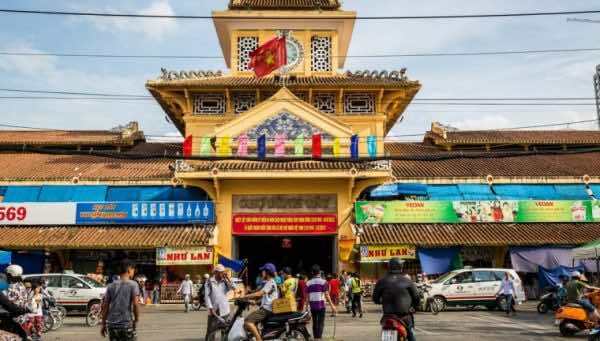 Undoubtedly, if you want to have a deep understanding of Vietnamese culture, going to the markets where you can observe every aspect of their lives and trading as a local is a perfect way. It is one of the most well-known markets in Saigon and familiar to the locals. Built in 1926 by French colonial government, it offers a great deal of products, especially the textiles ranging from knits, cotton to laces and street food. The Soai Kinh Lam Fabric Market, also known as “Dong Khanh Department Store”, is considered as the biggest fabric market in Saigon, with more than 500 stalls offering an endless selection of cotton, corduroy, tartan, denim, velvet, and chiffon. It is easy to recognize the market from far away, thanks to the tons of huge and outrageously bright fabric rolls that are usually displayed on the streets. The specialty of this wholesale market is that each shop only sells a certain kind of fabric with plentiful patterns and colors to choose from. 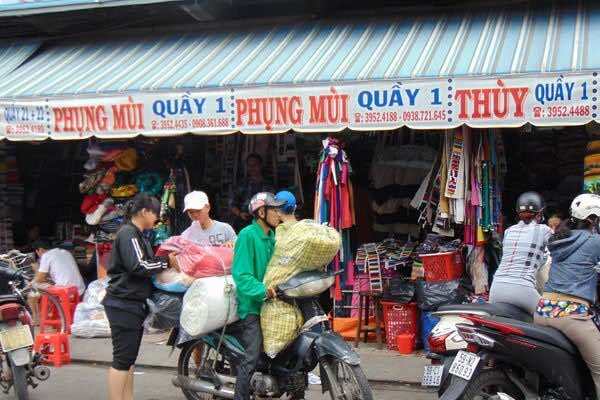 Once arriving at the fabric market, Ho Chi Minh city tours might be captivated by the bustling sight of trading activities between sellers and buyers and the busy pace of market life in Chinatown are more lively and animated. Apart from purchasing colorful fabrics to bring home, visitors will have chance to gain a deep insight into history, culture and unique characteristics of Soai Kinh Lam Market, experience the business culture of the Chinese community in Saigon as well as witness the livelihood of the locals. Ho Thi Ky Market is located in district 10, just a short distance from the Saigon’s central area. 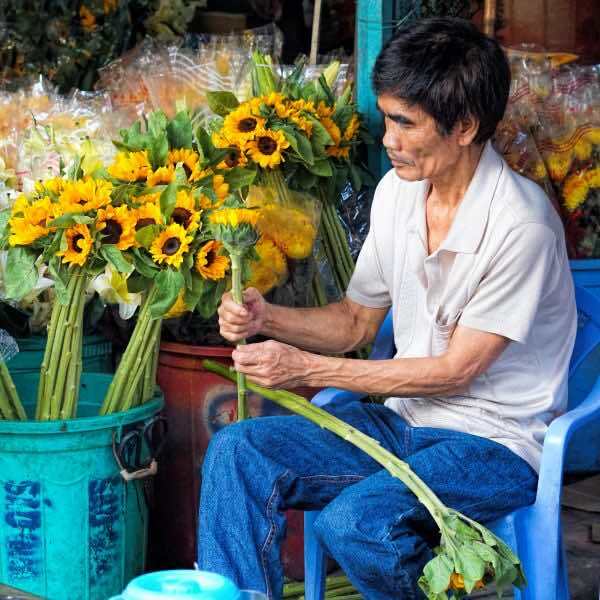 Like most wholesale market in the west, it operates in the very hours of the morning to gather thousands flower boxes from Hanoi and Dalat Cities as well as some imported from Japan, Thailand and China. Apart from fresh flowers, the market also features baskets and vases made from bamboo and ceramics, and flower arranging services. The aisles are quite small, and you need to be warry of some fragile bouquets. Added to this, you should pay a visit to this market between 2 to 3 o’clock in the morning to experience the most vibrant atmosphere. I surely say that visiting the markets is a great opportunity to mingle with the locals. 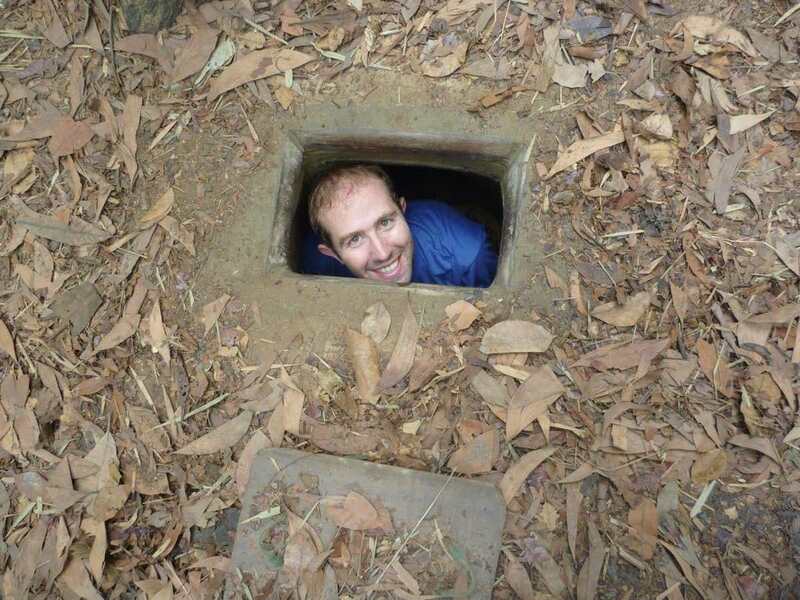 Let save this article and use it when you are planning to Ho Chi Minh City.